If you believe the myriad Game of the year awards, the best retail AAA games released last year were Dragon Age: Inquisition and Middle-Earth: Shadow of Mordor. While I’d personally give that honour to other games (like Bayonetta 2! ), it seems yet another panel has bestowed an accolade on the better of the two. 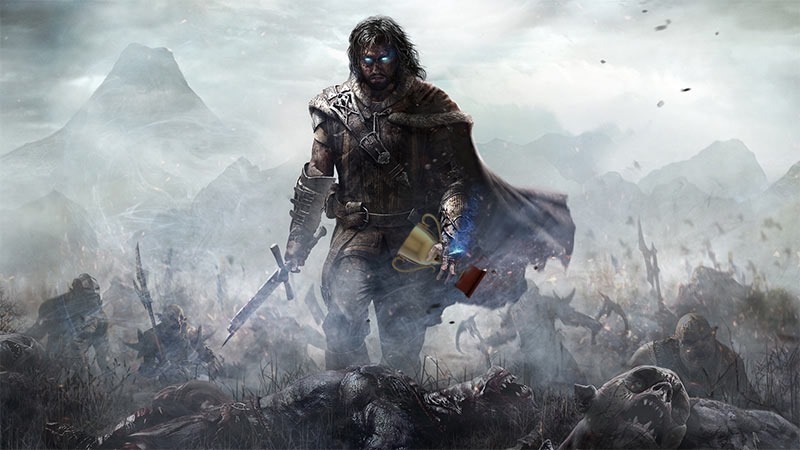 Yes, Shadow of Mordor has bagged the title of Game of the year at GDC. If I had to hazard a guess, it’s all down to that much-vaunted Nemesis system, which helped imbue a bit of life to what would otherwise be a sea of similar uruks. Expect the system to be copied in all manner of games now. Mobile darling Monument Valley nabbed 3 awards as well. As far as the indie side of GDC – The Independent Games Festival – goes, here are the winners this year. Outer Wilds is something I’ve not played, but it sounds…intriguing – and it’s easy to see why it’s nabbed the indie grand prize this year. “Outer Wilds is a space exploration game that invites you to embark on a cosmic expedition into a turbulent world driven by forces beyond your control. Let curiosity be your guide as you fly into the heart of a gas giant, meet fellow travelers on quantum moons, and roast marshmallows beneath alien skies. Next article Nothing has Chang-ed in this trailer for COMMUNITY season 6!